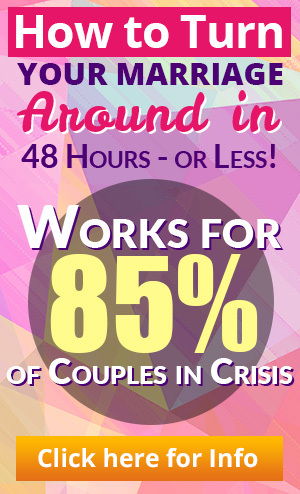 A core element of a healthy marriage is your capacity to express your personal power. Note, I did not say you must develop it. Your personal power is there! It may be covered at this moment. You may not believe me. You may focus so extensively on the negative that you miss your power. But, your power is within you. Your power is YOU! Your task is to embrace that power and to embrace you. And, here’s the kicker: your spouse or significant other is given to you to create an environment in which that happens. Likewise you were given to him/her for that purpose as well. Engagement by engagement you more fully embrace that power and disclose your power and your uniqueness with finer and finer distinctions. Your voice is what is uniquely you. I had a friend and prominent consultant (who worked with nationally renowned television and radio personalities) review my website. His comment: “You have a voice!” He meant that I express who I am powerfully so that most want listen and hear more. My website, how I write is an extension of me, is me! You want your voice to be strong as in uniquely you, so you spouse or significant other wants to hear. When you have your voice, you have much to offer. People want to be around those who have much to offer. When you react and are negative, you offer nothing; nothing that will build and grow love. You are a noisy gong or clanging symbol, that’s it. Having a voice means you are comfortable with you. You are comfortable in your skin. You are at ease in disclosing who you are. 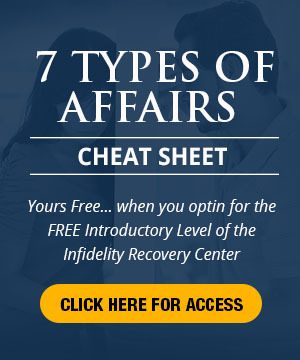 If you’re worried about an affair, I can help you with surviving infidelity. This entry was posted in Dr. Huizenga's Blog Posts, Emotional Distance, Emotional Infidelity, Infidelity Coaching, Infidelity Marriage, Relationship Communication, Relationships: Marriage, Surviving Infidelity and tagged affair, affair help, affairs, coping with infidelity, emotional adultery, how to deal with infidelity, how to survive an affair, husband affair, infidelity, infidelity help, infidelity in marriage, infidelity support, recovering from an affair, surviving an affair, Surviving Infidelity. Bookmark the permalink.